Stage 3 singing one shots the hunter team. No this is fuqqin horrifying! Barney vs teletubbies? No way, that’s too OP. I’m afraid I have to move this to off-topic and add “Joke” to the title- just doing as per my instructions. And Barney is too scary to be in Evolve. 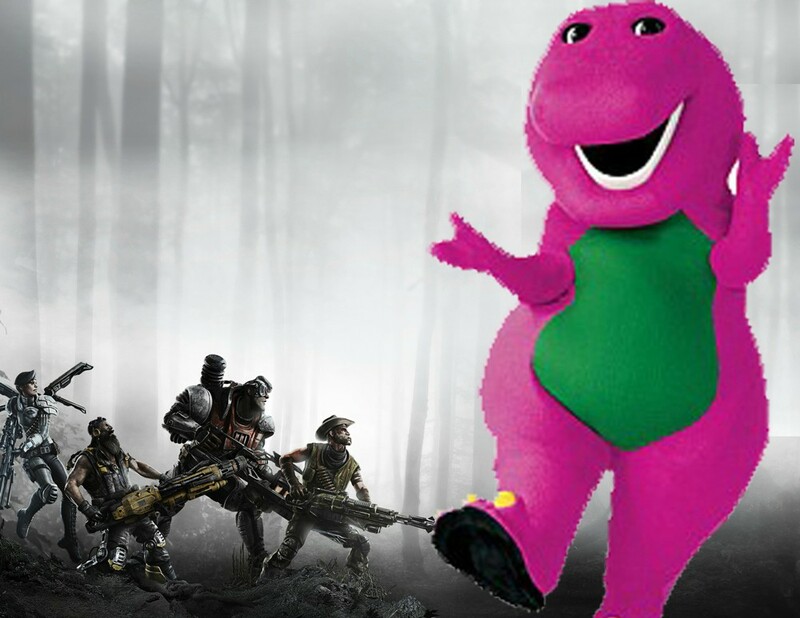 No Barney in the game.